The project commissioned by the French voluntary lifeboat organisation also looks to help parents locate lost children on the beach. 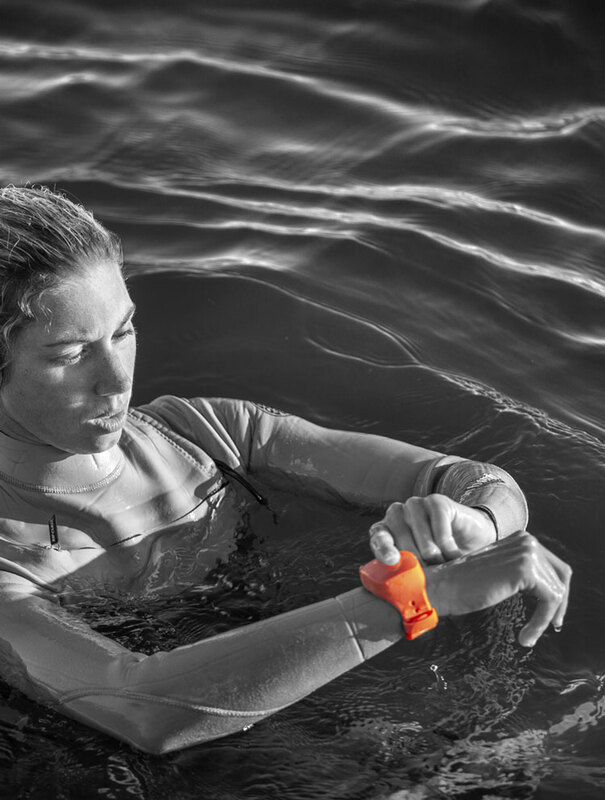 French designer Philippe Starck has created a new GPS wristband for the country’s voluntary lifeboat rescue service to help people stay safe in the water. The device known as the Individual Alert and Localization Device, or DIAL, was commissioned by lifeboat organisation Les Sauveteurs en Mer (SNSM), as a way of finding people faster who are in danger in the water and to reduce the number of false alarms, according to the group. 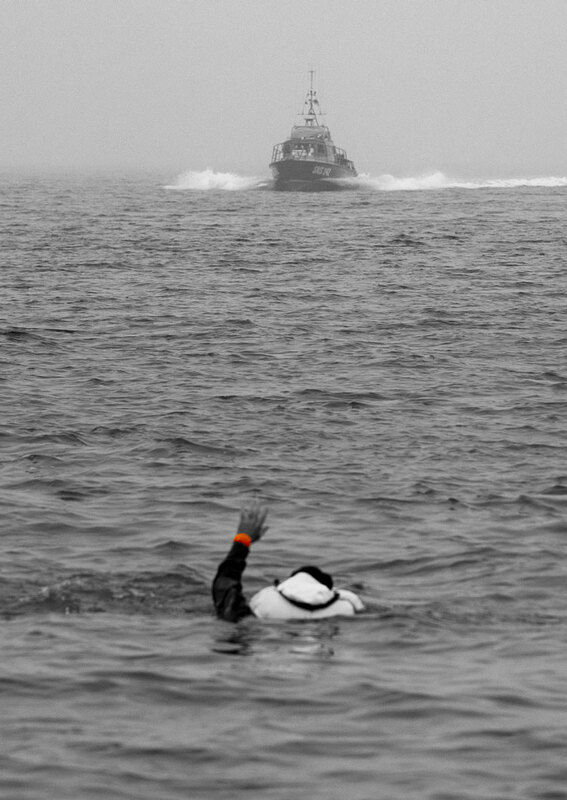 It can often be difficult to locate a person in water, the SNSM says, as they may struggle to explain their position or be too stressed to do so, as well as due to other factors such as water currents and drifts. Marc Sauvagnac, executive director at SNSM, explains that unlike boats sailing further out at sea, those taking part in activities such as windsurfing, kayaking and sailing near the shore often have no way to share their locations or contact the emergency services should they encounter trouble. A long time can pass before anyone on the shore begins to worry about their whereabouts and contacts the rescue services, Sauvagnac adds. This means it takes more time to locate the person in trouble. “Between the problem you have at sea and the time it takes the boat to reach you, it can take hours, and due to the temperature in the water you could develop hypothermia,” he says. 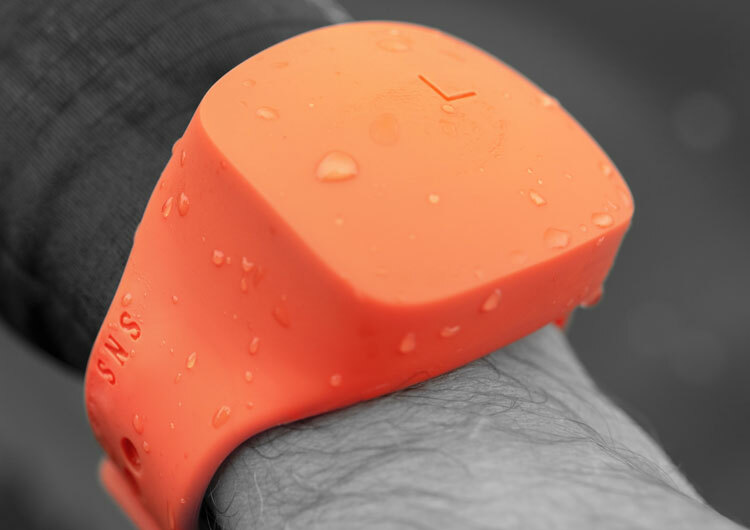 The waterproof silicone bracelet contains an electronic tag with a SIM card, which both sends out continuous GPS location signals and can be used to emit emergency alerts. The signals are sent to a chosen person’s smartphone, allowing them to always know the person in the water’s live location. 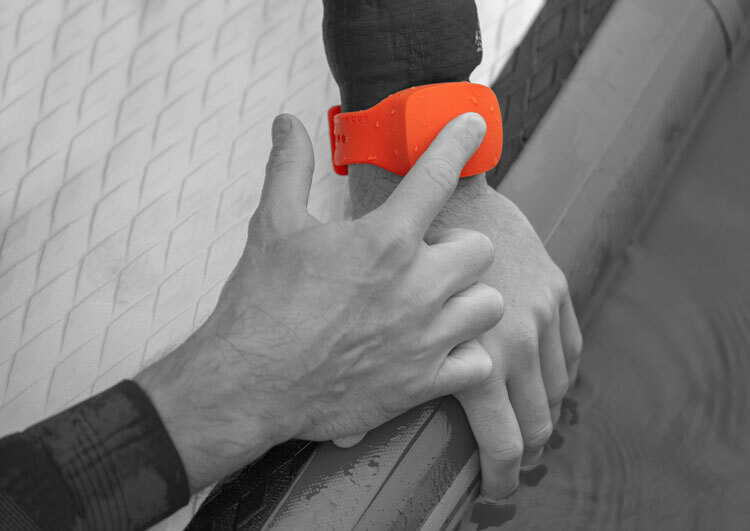 A person in trouble at sea can also press the top of the bracelet which sends an alert to the smartphone, increasing the frequency of location alerts. When the recipient of the alert contacts the French Maritime Rescue Coordination Centre (MRCC), Sauvagnac says the organisation will be sent a link with the person’s live location, which they can pass on to the lifeboat operators. “There are currents and winds, so a person’s position will not be the same in an hour,” he adds. 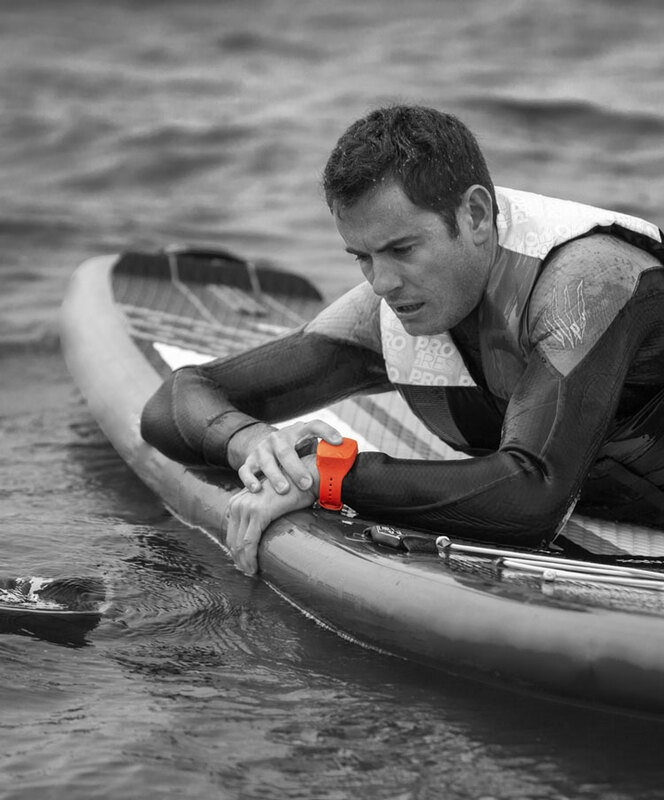 As well as helping water sports enthusiasts, the device can also be useful for parents to locate children on the sea shore, according to the SNSM. The app which the device is connected to is currently being developed to add a “geo-fencing” feature. 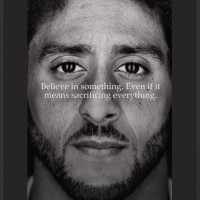 This will allow parents to set up a boundary zone and to be alerted on the app if the wearer of the bracelet – in this case, their child – has crossed that boundary. But he adds that that the SNSM’s main role is to survey the shores for people in trouble, yet the organisation spends time on calls out “to find 1000 lost children each year” on French beaches, using up time that could be spent helping those in real danger. The bracelet designed for SNSM by Philippe Starck, who Sauvagnac says carried out the project pro bono and handed the rights over to SNSM. 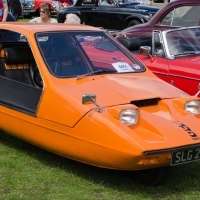 The colour orange was chosen partly because it matches the colour of the uniform of the SNSM, Sauvagnac says, as well as the colour used in the group’s rescue boats. The tag will be available this month in France for 119 Euros but the SNSM hope to make it available in more European countries soon, after updates and translations are carried out.